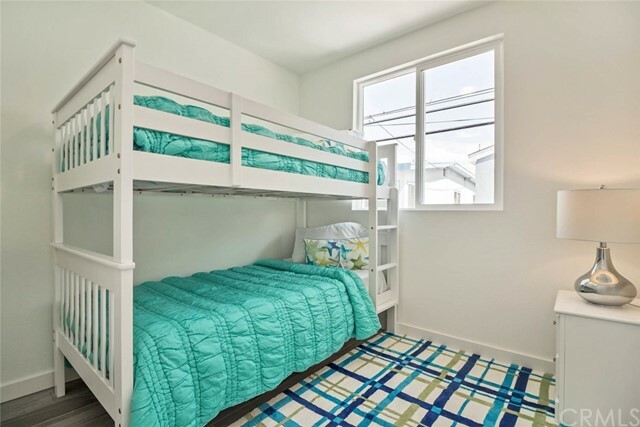 WEEKLY VACATION RENTAL, monthly pricing available upon request. 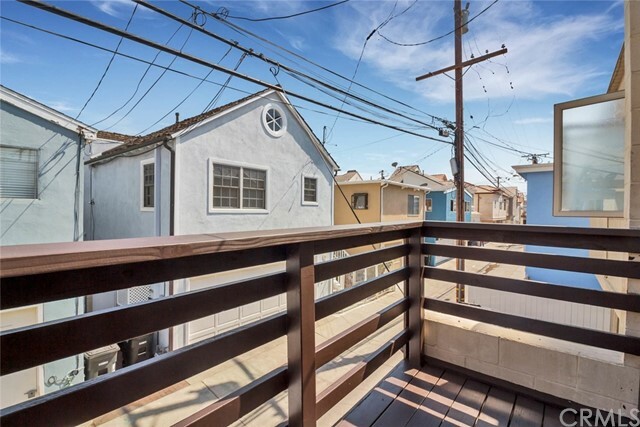 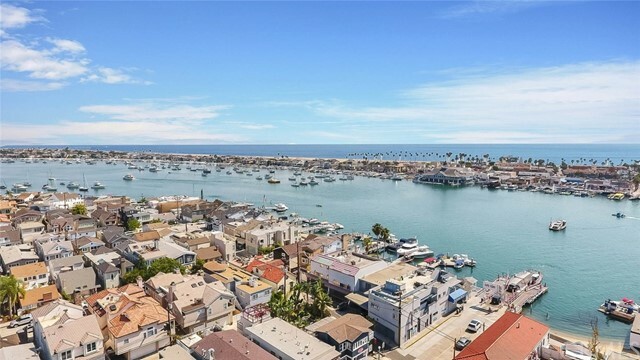 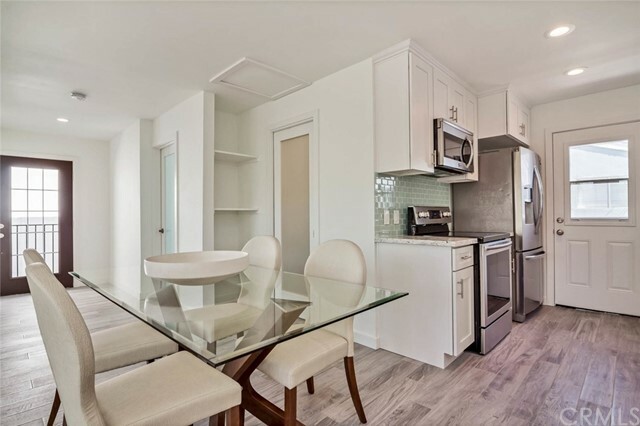 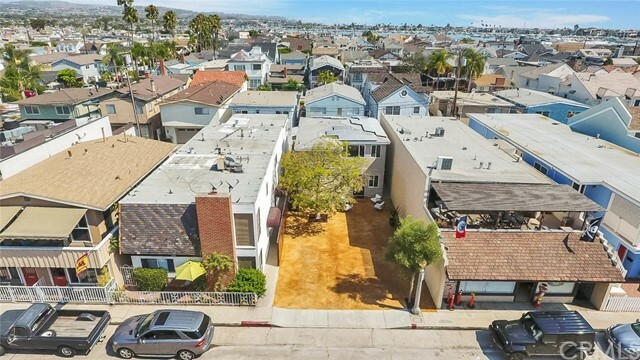 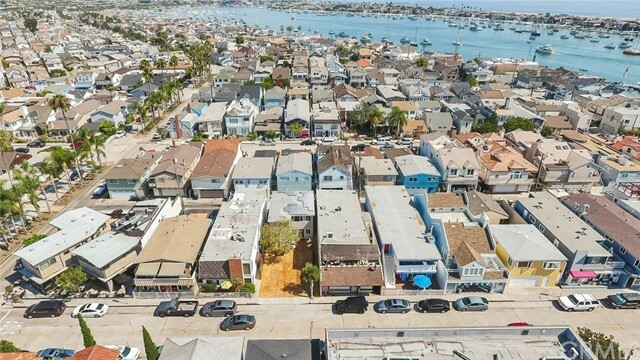 Serenity by the Sea I (upstairs unit) is a beautiful fully remodeled duplex with all top of the line finishes - sleeps 4 total but ask us about discounts to rent both units - sleeps 8 total (other unit is MLS # LG17247075). 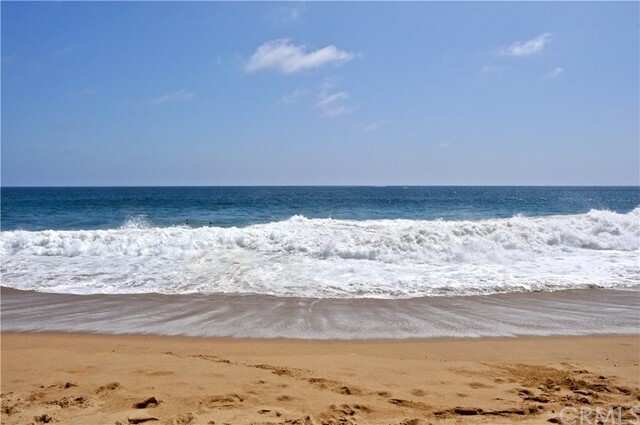 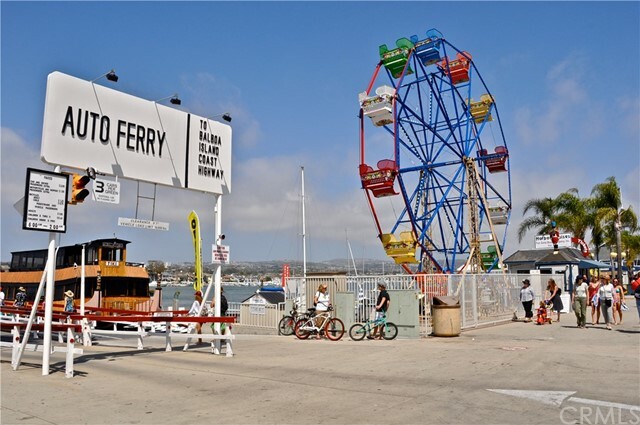 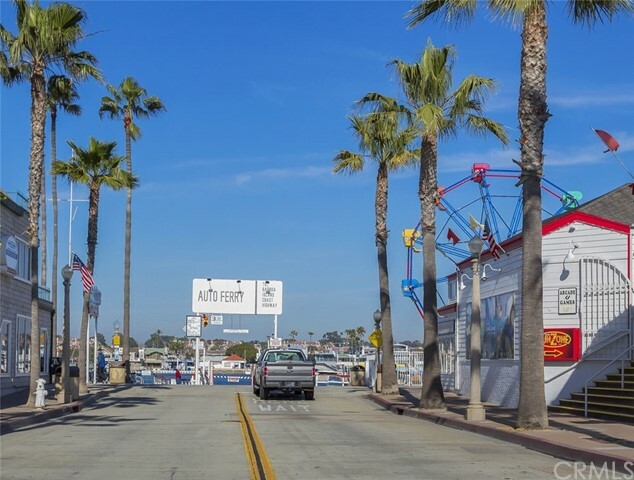 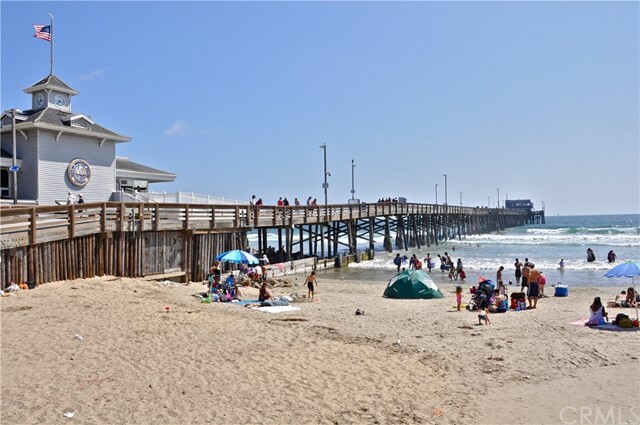 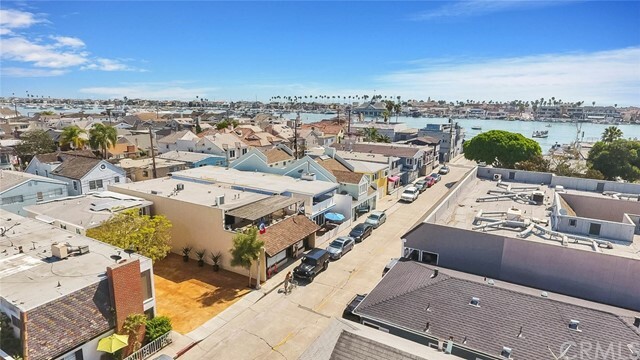 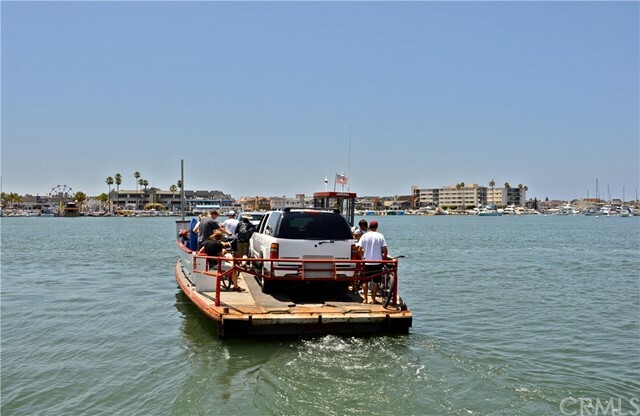 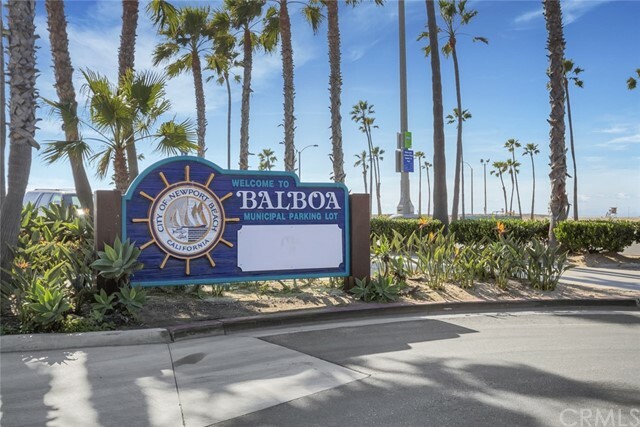 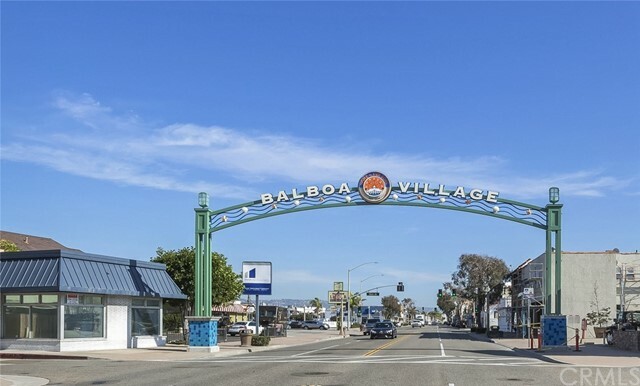 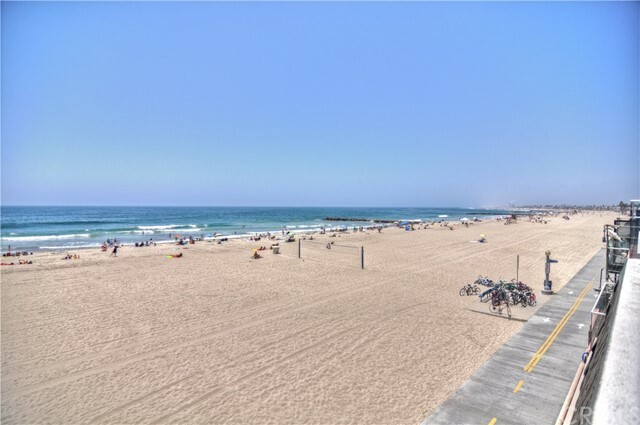 Perfect for a beach getaway conveniently located just steps to the Balboa Ferryboat - enjoy the 3 minute boat ride over to Balboa Pennisula/Fun Zone for a day on the sand, a fantastic meal, or a night out on the town. 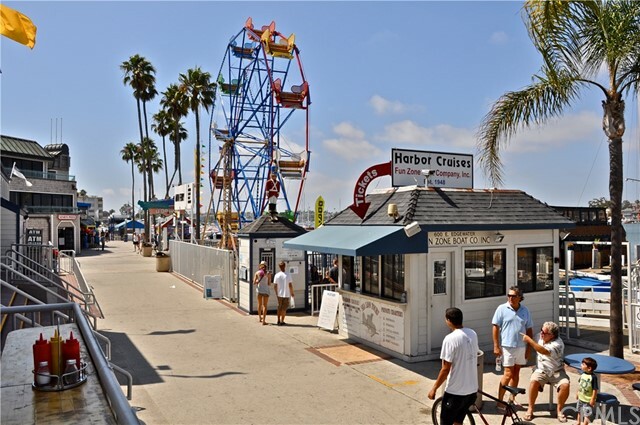 We are pet & kid friendly so bring the entire family - close to John Wayne Airport. 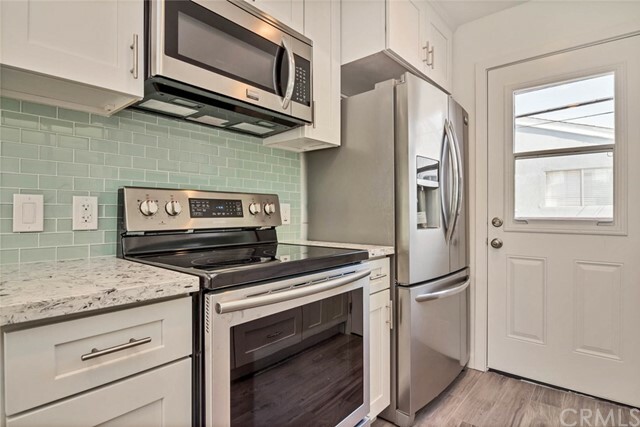 Basic cable & wireless internet, plus all other utilities included. 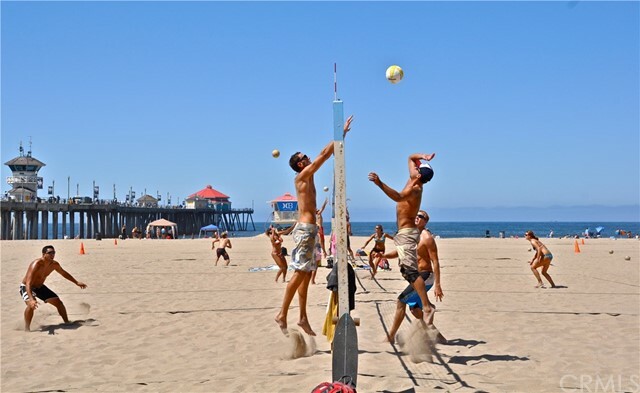 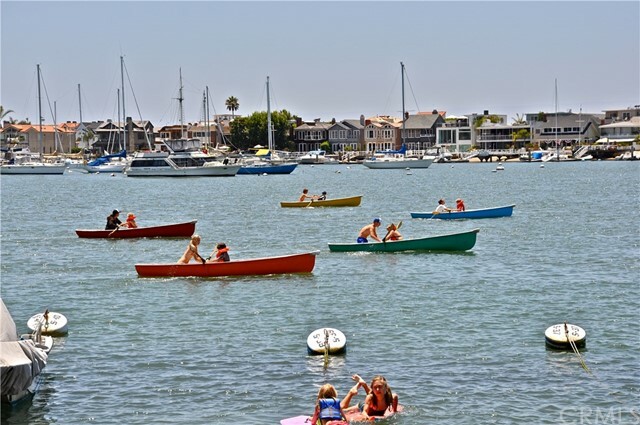 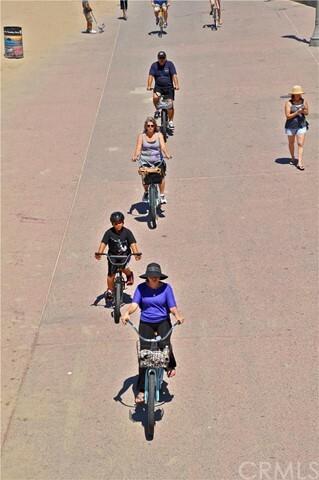 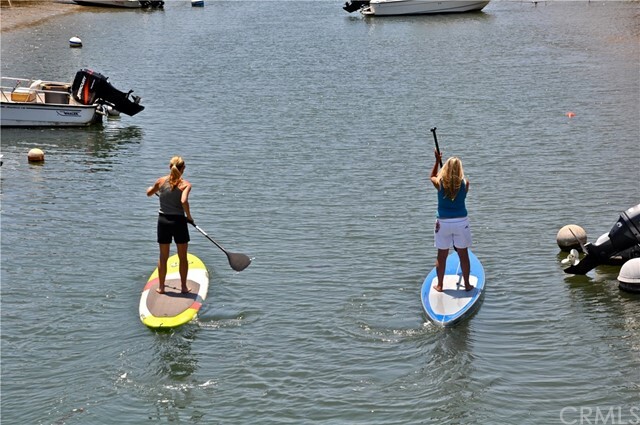 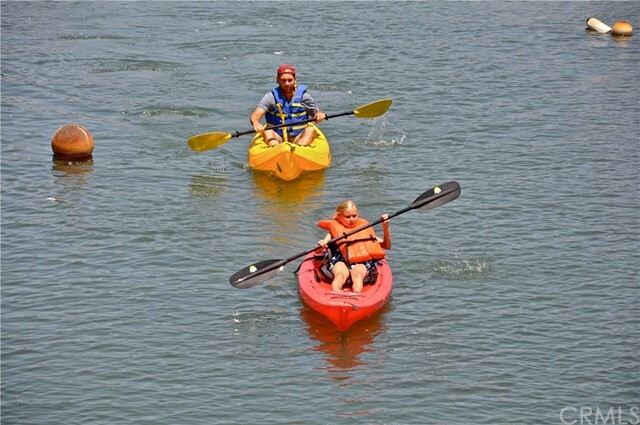 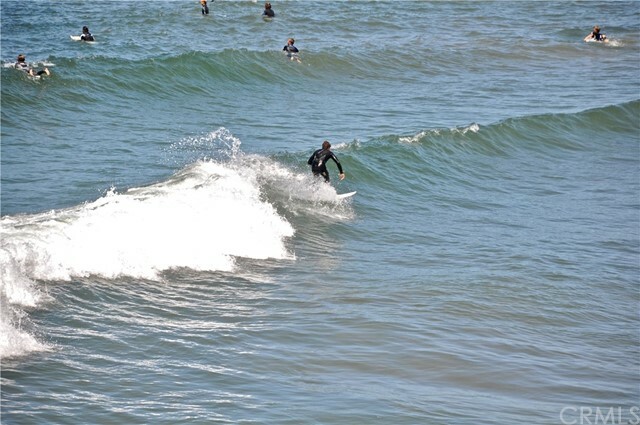 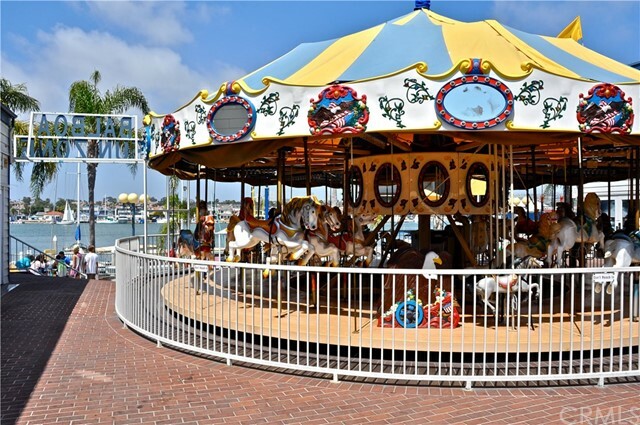 There is fun for everyone in Newport Beach - lots of shopping, walking, biking, boating, siteseeing, surfing & paddleboarding. 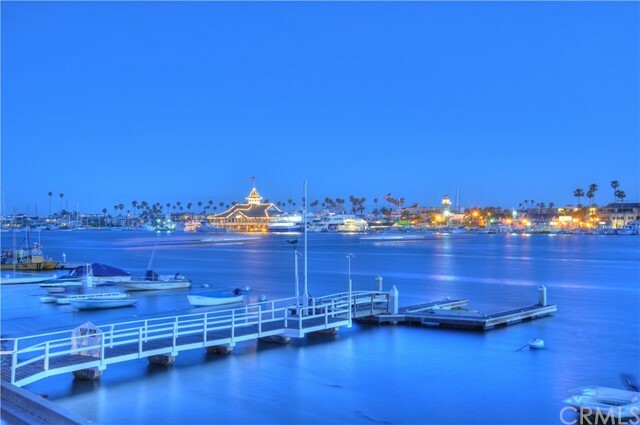 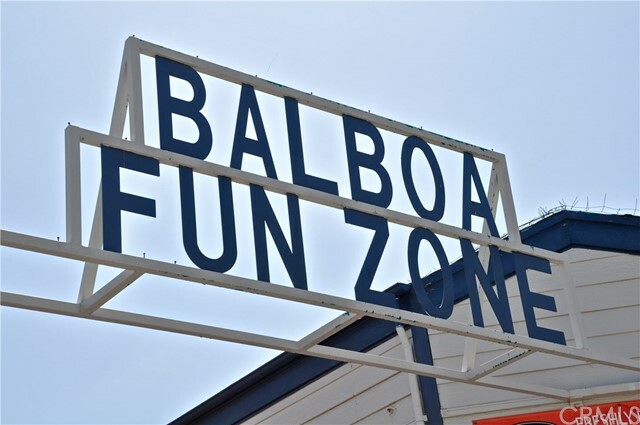 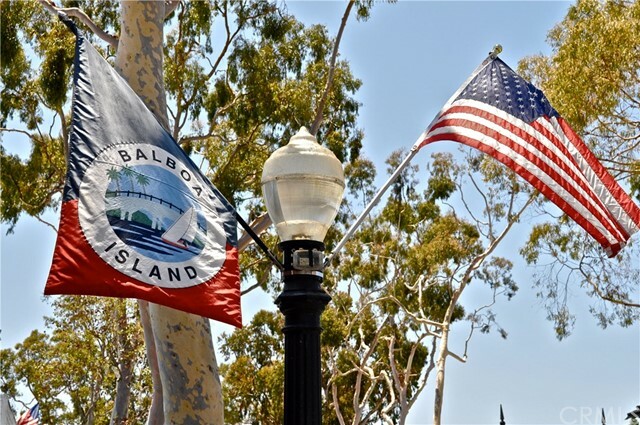 Or take a trip over to Catalina (or a dinner cruise boat ride) - you can do it all right here on Balboa Island. 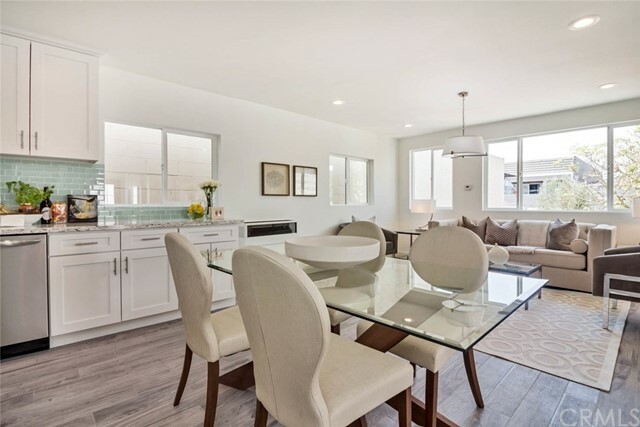 Property features open floorplans with brand new doors, windows & wood style ceramic tile flooring throughout. 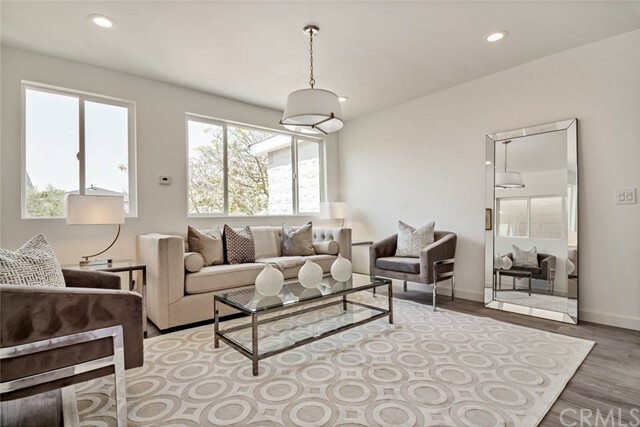 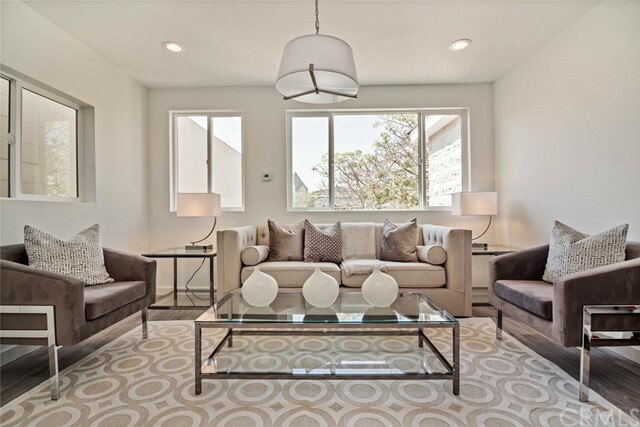 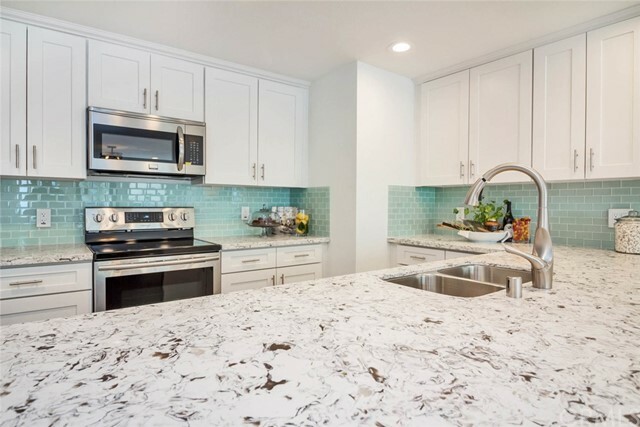 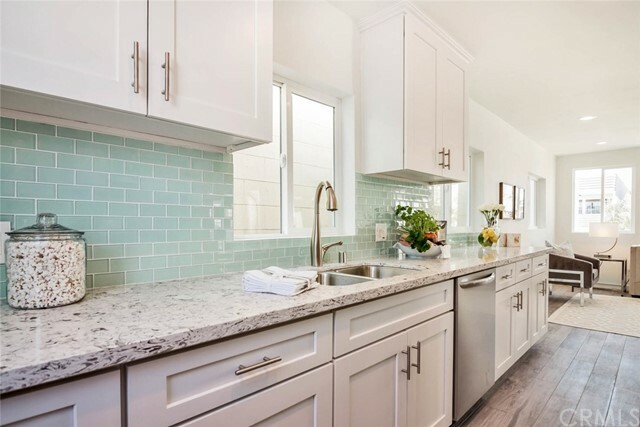 Kitchens are open & spacious, complete with quartz counters, stylish backsplash, new stainless steel appliances & fixtures, recessed lighting & new custom cabinetry. 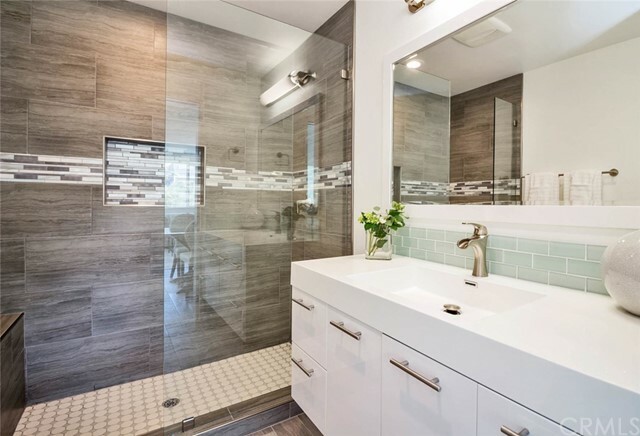 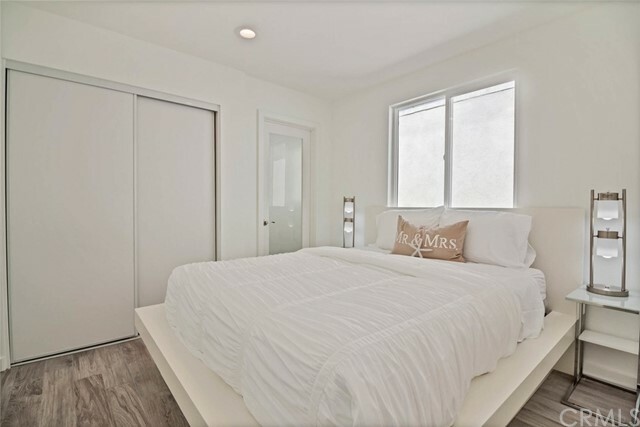 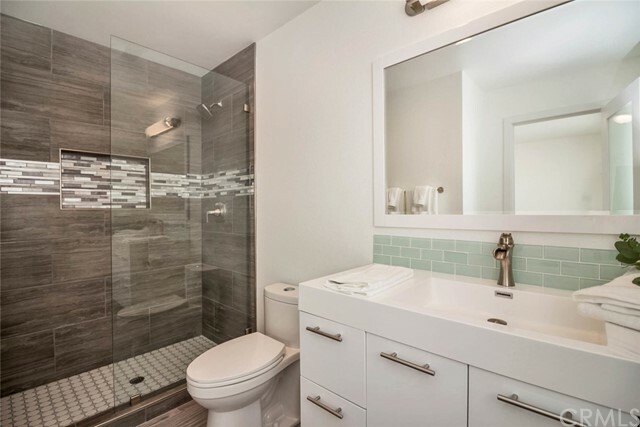 All bathrooms have been updated with top of the line modern finishes including floating vanities & showers with feature wall & seamless glass closure. 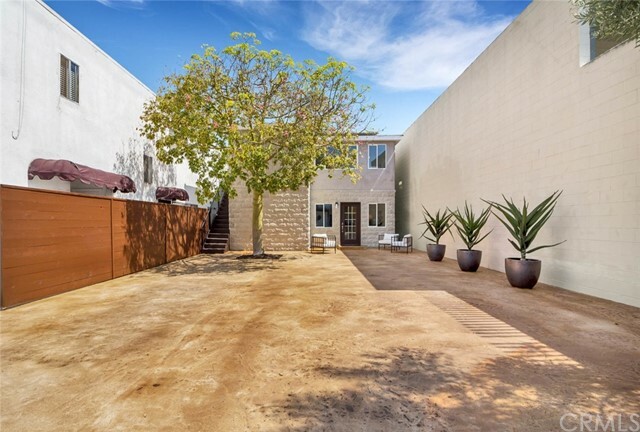 Everything is within walking distance - this place is amazing! 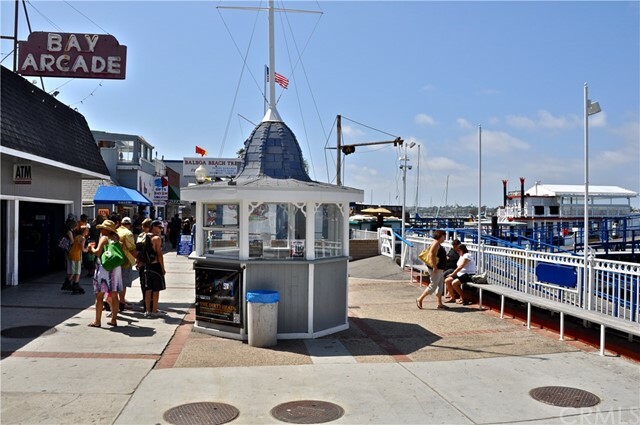 Come & enjoy the beautiful weather & friendly faces you will find in our little community.